It’s time to come out of hibernation. 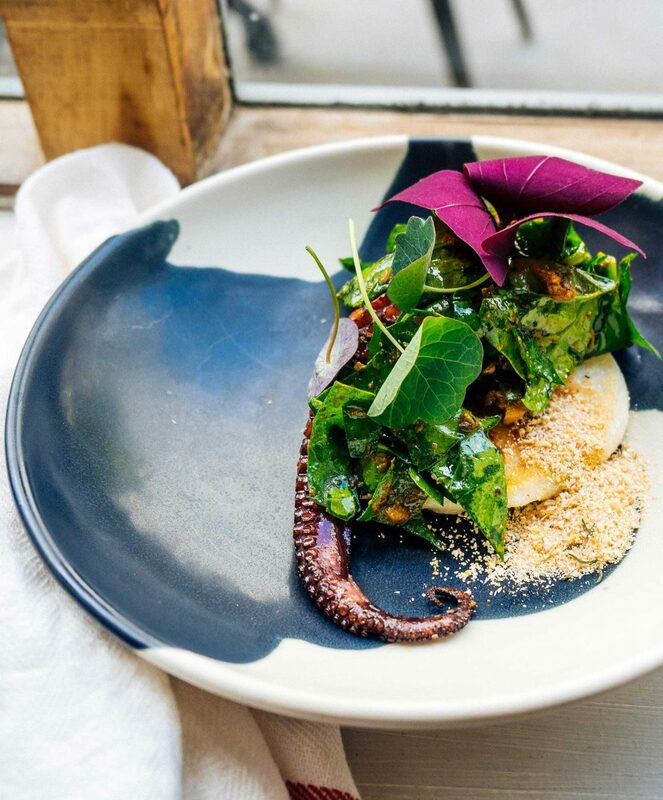 Spring is in the air after all that cold weather so it’s time to shake off the winter with some delicious and vibrant meals to enter London’s food scene this month. From an evening dedicated to meat to, quite the opposite, vegan cauliflower “chicken,” something on this list will entice you to eat out this weekend. Ikoyi at St. James’s is a chic and contemporary West African restaurant and bar. 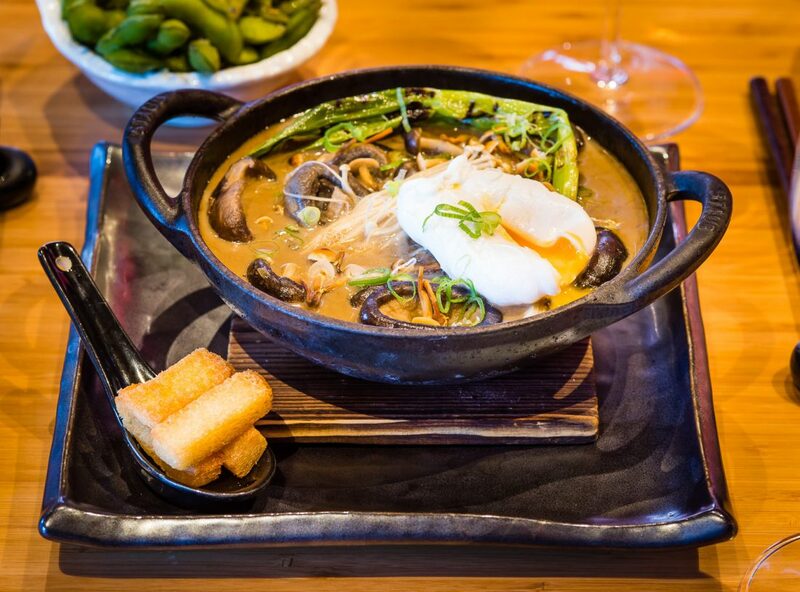 Their flavours combine bold heat with umami and the setting is high-end and warm and inviting. They attempt to create authentic flavours such as Grains of Selim, smoky peppercorns with eucalyptus scent, wild black tiger prawns and scotch bonnet peppers. On the menu, expect dishes such as Octopus, Ndolé & Calçot, Cuttlefish Miyan Taushe, Calf’s Tongue & Sinasir and Moin Moin, Prawn & Kohlrabi. Perfect for a birthday celebration or a date. 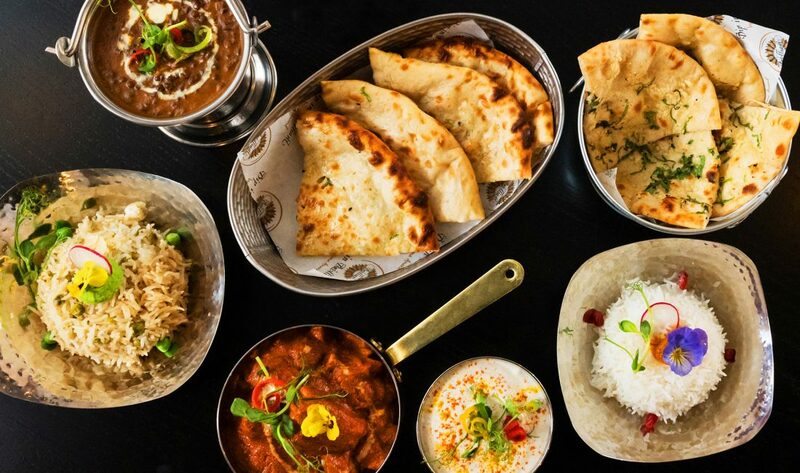 Dipna Anand is renowned for her Punjabi-style cooking and has now opened her first solo restaurant, Dip in Brilliant, in Chelsea. The Brilliant brand was founded by Dipna’s grandfather Bishen Dass who opened the first Brilliant restaurant, nightclub and hotel back in Kenya in the 1950’s. Her father Gulu brought the restaurant to the UK in 1975. At Dip in Brilliant, expect relaxed Punjabi café café vibes and traditional metal platters featuring dishes such as chicken tikka masala, papri chaat, tandoori mixed grill and biryanis. If you’ve heard of Dirty Bones, you’ll love Dirty Vegan. Serving up NYC-inspired comfort food and cocktails, the vegan pop-up will be held in Shoreditch’s Dirty Bones. The menu will include unique Cauliflower ‘Chicken’ & Buckwheat Waffles, made with cashew and almond milk, and a vegan spin on Dirty Bones’ signature Buffalo Hot Wings served with almond yoghurt-based ranch dressing. The drinks list will feature a vegan adaptation of popular Dirty Bones’ cocktail The Fab, an all-new Dirty Viña Colada and a selection of vegan-friendly wine and beer. 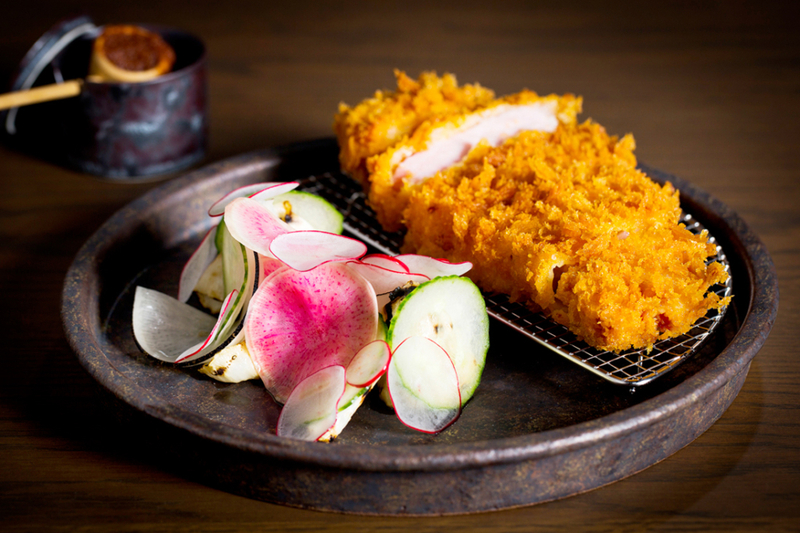 Jason Atherton’s Japanese-inspired restaurant, Sosharu in Farringdon, has just dropped a brand-new menu. It’s served all day from noon and is divided into seven sections: Raw, Chilled, Warm, Tempura, Inspired by the Classics, Vegetarian and Wood Fire. Highlights on the menu include Scottish Salmon with burnt lemon and sesame, Soft shell crab tempura temaki, with sushi rice, spice tomato, avocado and wasabi and Ramen of Chashu pork belly and mushrooms. 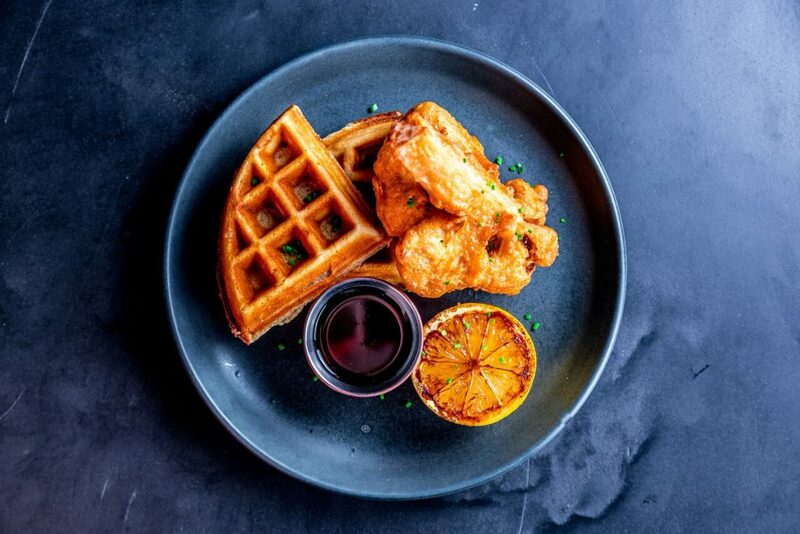 Pan-Asian restaurant, Chino Latino, will launch their latest bottomless brunch menu on Mother’s Day in the executive lounge of their stunning restaurant space. The theme of the brunch will be unlimited sushi with spicy Chino’s take on Bloody Marys. Also on the menu will be Casterbridge sirloin served on hot rocks, soy, mirin and garlic and Black cod with spicy miso, cassava chips and jasmine rice. 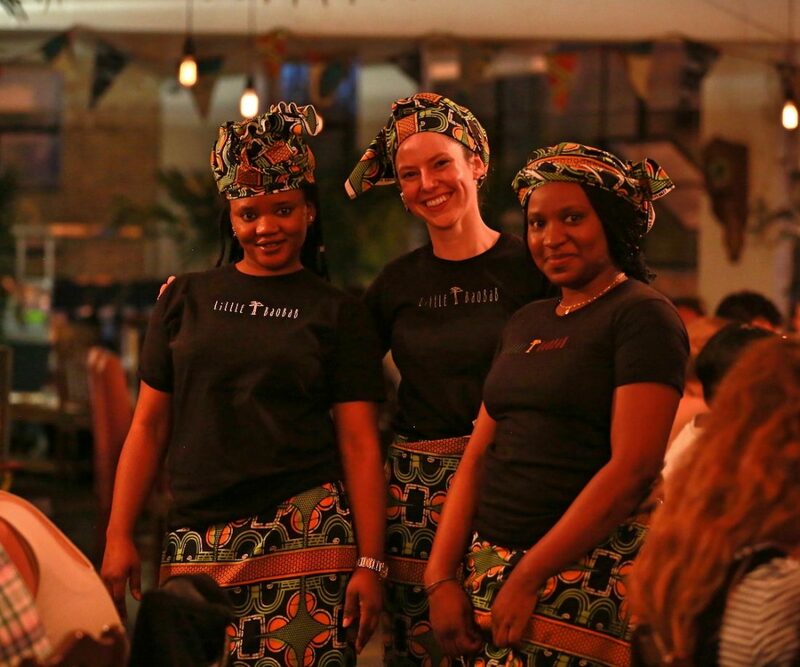 Join a lively evening at the Palm2 in Lower Clapton Road and enjoy a three-course traditional Senegalese menu, live music and a talk with owner and head chef of Little Baobab, Khadim Mbamba. Some of the dishes that Little Baobab is known for is Yassa Chicken, a spicy marinated chicken, Thieboudienne, a seabass and rice casserole with yam, carrot and aubergine and Mafe, lamb peanut stew. Whatever’s on the menu on the day, you’ll be in for a treat.